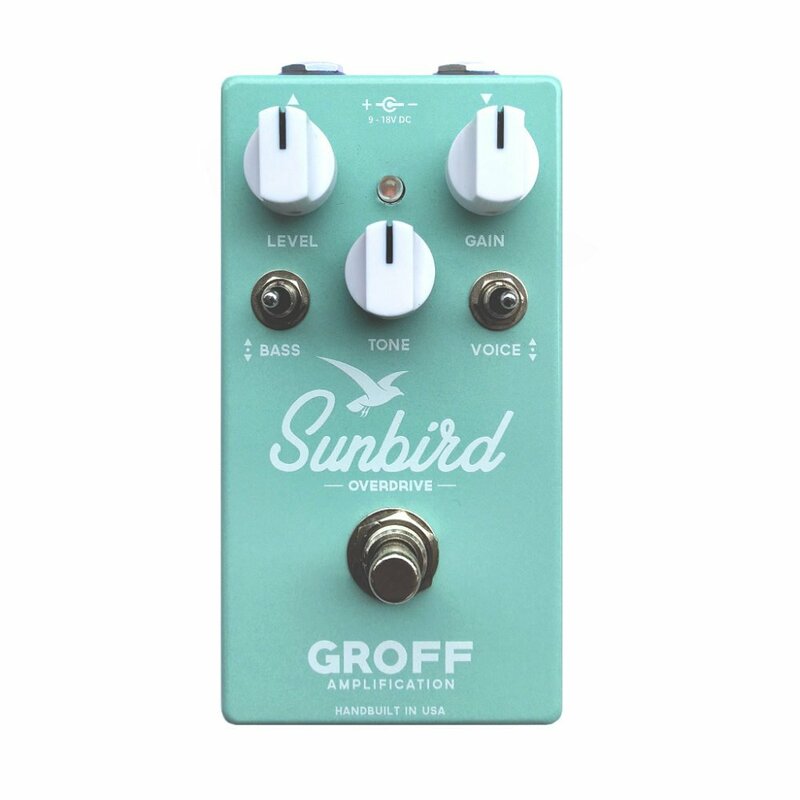 Designed as a general purpose, do-everything overdrive pedal, the Sunbird adds clarity and boost without covering the underlying tone of your guitar and amp. The clipping is gritty and uncompressed with rich harmonics and exceptional note clarity. With plenty of boost on tap, it’s perfect for pushing your tube amp or other drive pedals into the sweet spot. Each Sunbird pedal is hand soldered and assembled using the best through-hole components we can source. Then we top it off with a rugged aluminum enclosure, Neutrik jacks, Alpha pots, and a soft-touch relay true-bypass footswitch.